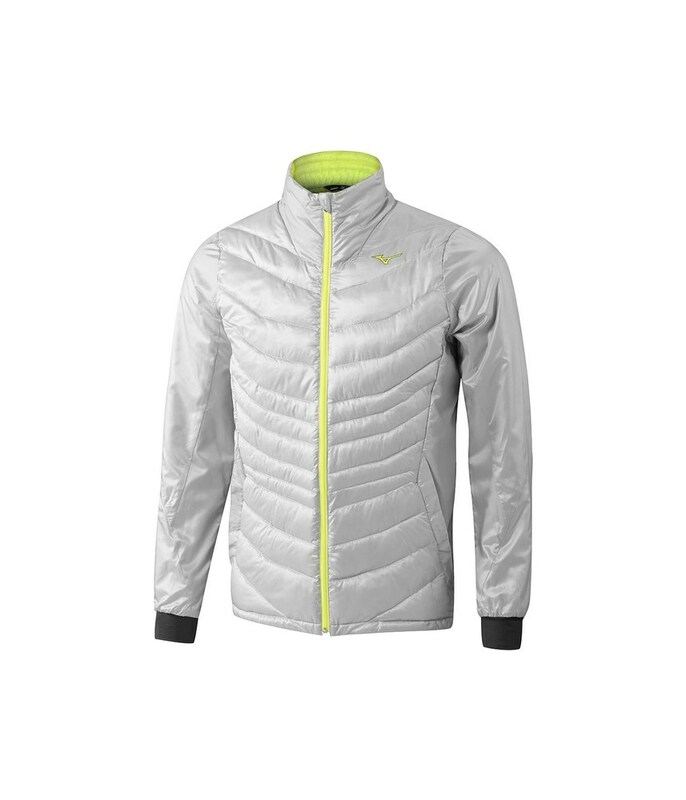 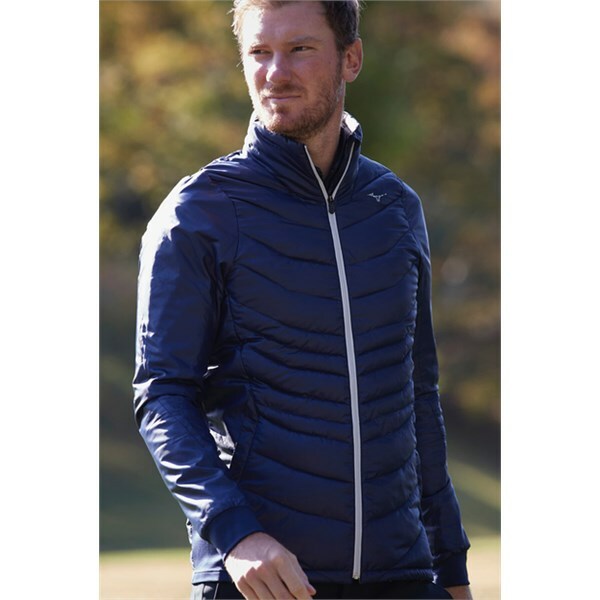 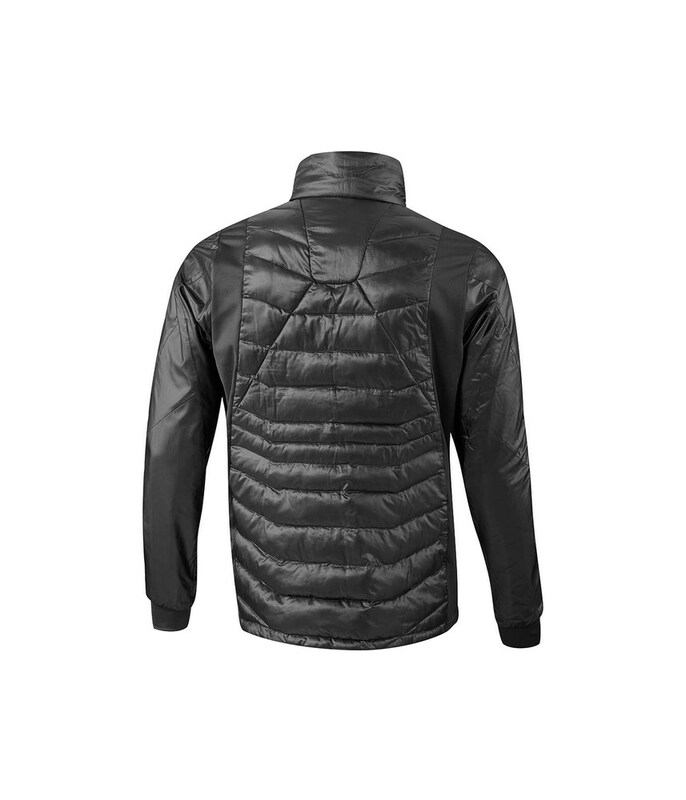 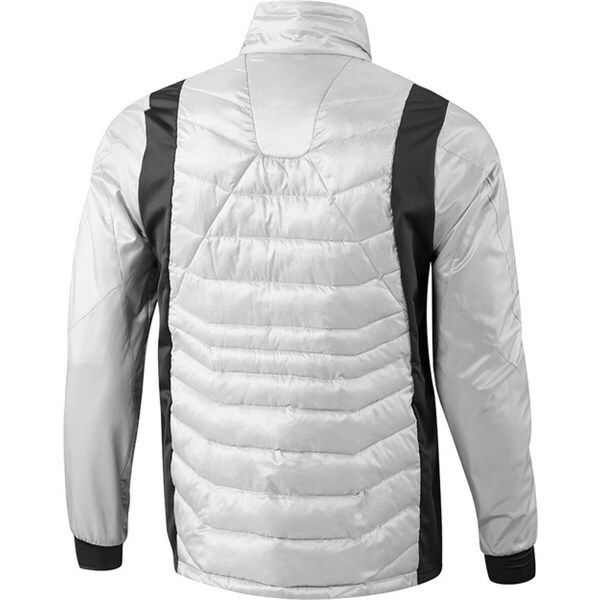 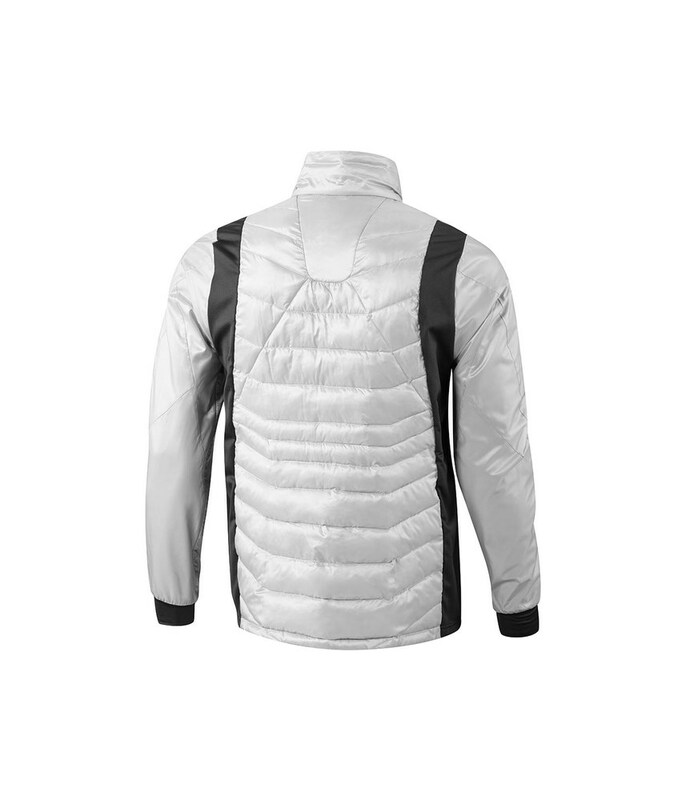 The Mizuno Breath Thermo full zip jacket has been created to provide thermal insulation for your core using solar power. 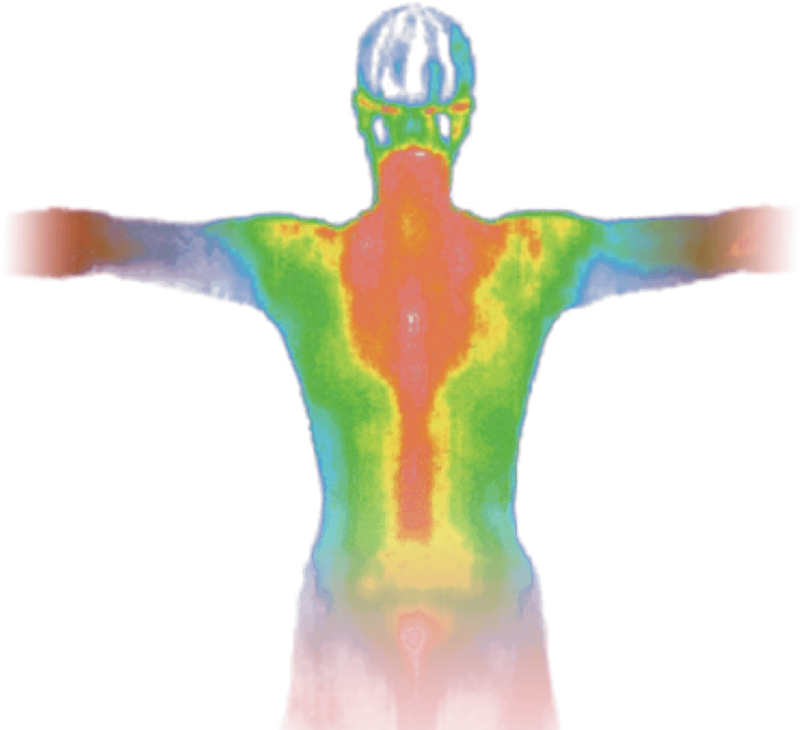 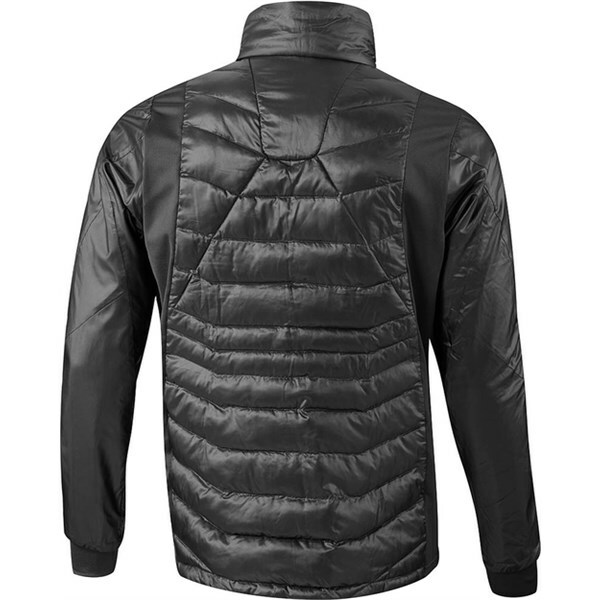 The body and sleeves of the Breath Thermo jacket features a thermal storage print that converts UV and infrared rays into much needed heat during cold spells. 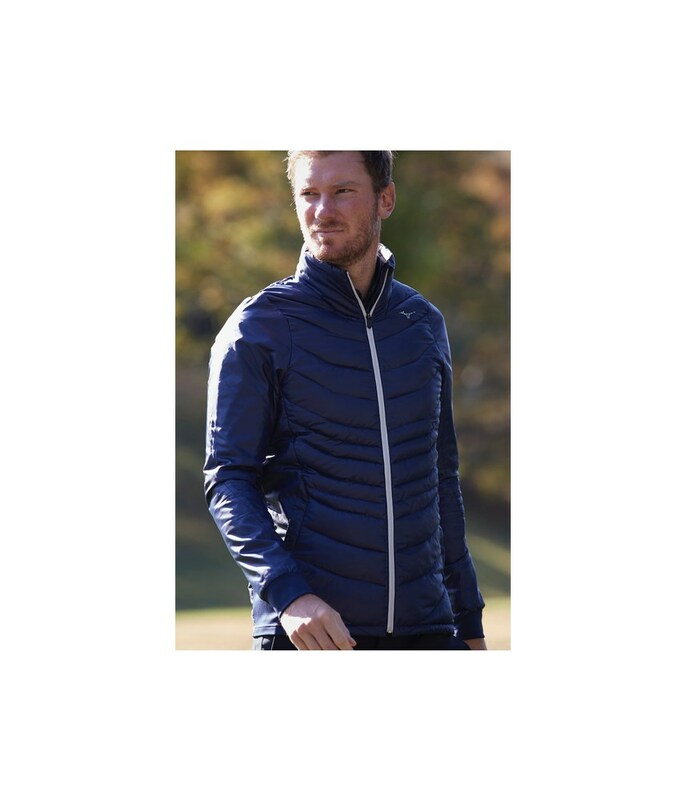 Mizuno have filled the jacket with a lightweight fill that is just enough to make a thermal difference but without sacrificing movement and mobility so that you are able to swing the club comfortably when you need to wear extra layers. 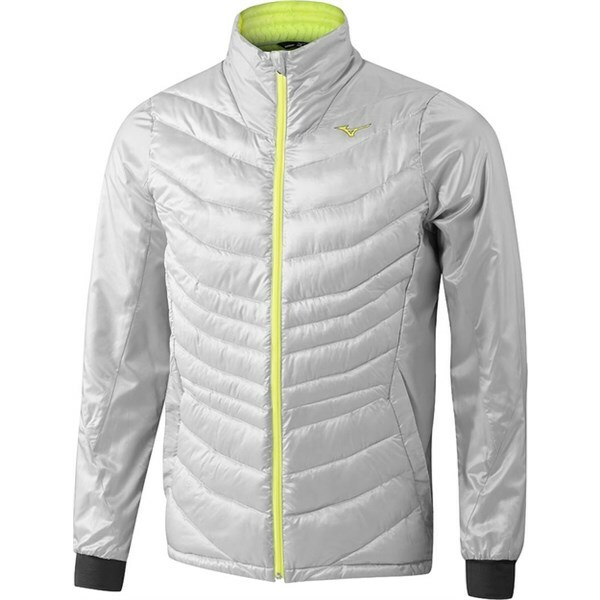 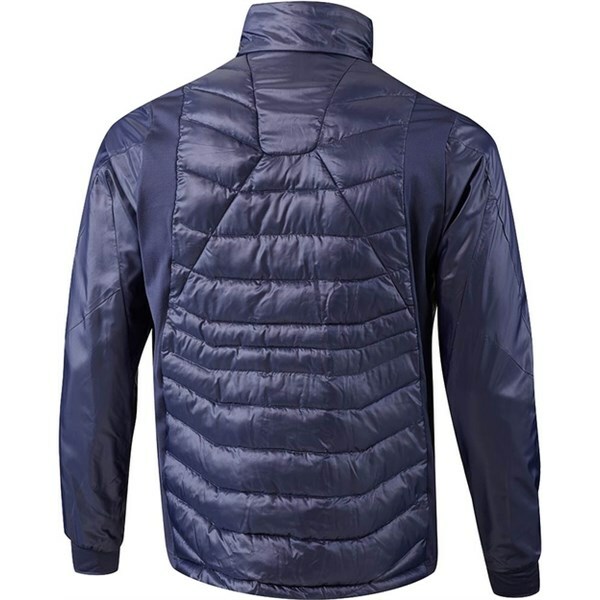 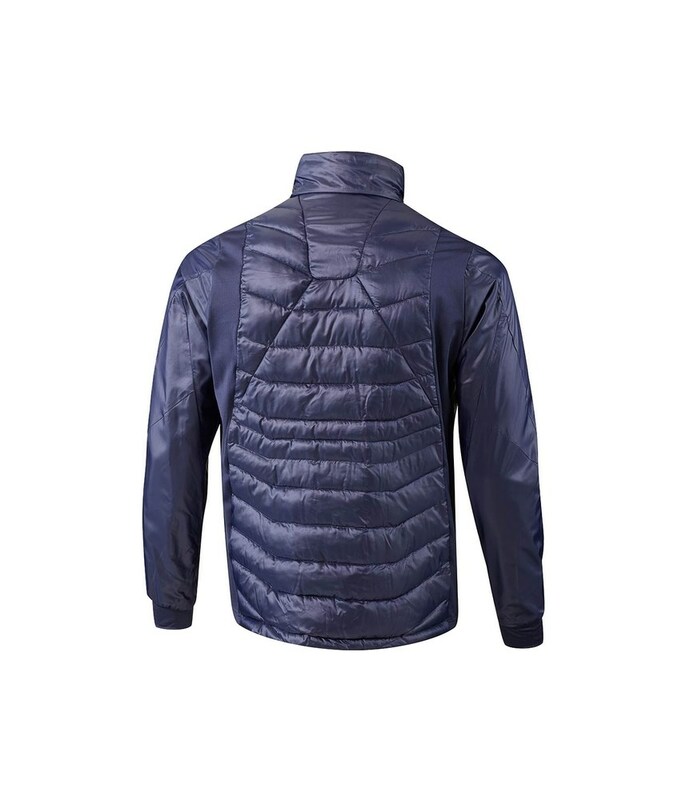 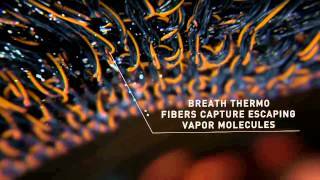 The Breath Thermo yarn that Mizuno have used in the jacket was originally created for skiing, it is also highly breathable and will allow moisture to escape without allowing the cold in.